For decades, music was banned in Afghanistan. But, as Ghayor Waziri reports in Kabul, traditional music is experiencing resurgence, despite the odds. For decades, music was banned in Afghanistan. But, as Ghayor Waziri reports in Kabul, traditional music is experiencing resurgence, despite the odds. There’s a crowded lane in Kabul’s old city that is a magnet for music lovers. I’ve come here, to Khara bat Lane, to see 63-year-old Eisa Qaderi. 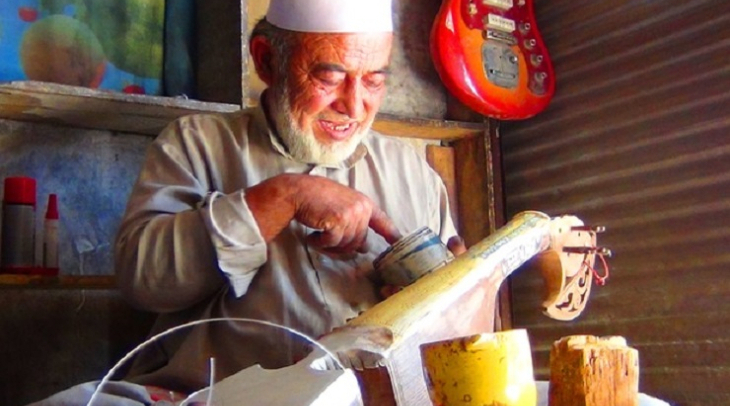 He’s Afghanistan’s best known maker of traditional musical instruments. Eisa Qaderi is making a Rohbab, a stringed instrument that’s held like a guitar, and plucked. He also makes smaller stringed instruments, the Tumbor and Dambora. Qaderi crafts the instruments with goat skins and mulberry wood from the northern provinces of Afghanistan. The wood is hollowed out, carved and polished by hand. Strings and decorative oysters are imported from Pakistan, a country that Qaderi now knows well. “When the Taliban took control of Kabul I left Afghanistan and went to Pakistan, I was there for twelve years,” he recalls. “After the collapse of the Taliban I returned home and started here again. In recent years music has flourished once again, especially among the young generation. Most of our customers are young people who love music,” he said. 25 year old Rostam Gafoori started singing seven years ago. He’s come here to buy a Rohbab to play traditional songs. Rostam tells me he wants to be a famous singer one day. When the Taliban fell in 2001, a new generation became interested in music and traditional instruments. They tell me they like the familiar sounds of traditional music, and they’re proud of Afghan culture. But since 2008, Taliban control is on the rise again, especially in western and southern provinces. 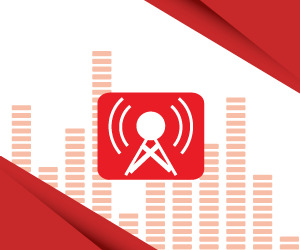 In those areas, music is once again restricted – people aren’t allowed to play or listen to it. Music lovers are now rushing to Kabul, like 18-year-old Shireen Tawhidi. She’s from a Taliban controlled part of Ghazni province, and she’s been learning the sitar in Kabul for 4 years now. Popular musicians are now singing old songs with a modern flair, as Afghans get behind their cultural traditions.